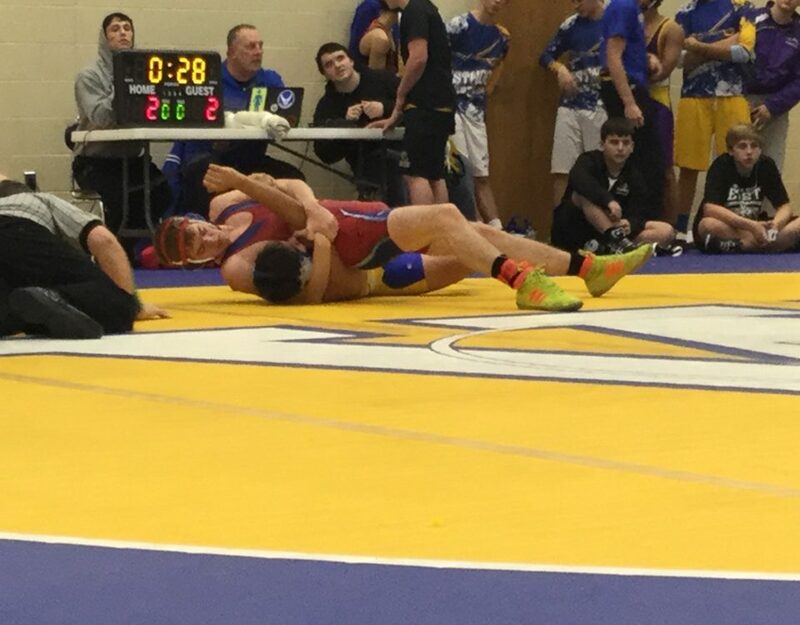 Patriots Set New All-Class Dual Win Streak Record! On Saturday December 9th, 12 freshman went to Omaha Creighton Prep to participate in a freshman only wrestling tournament. 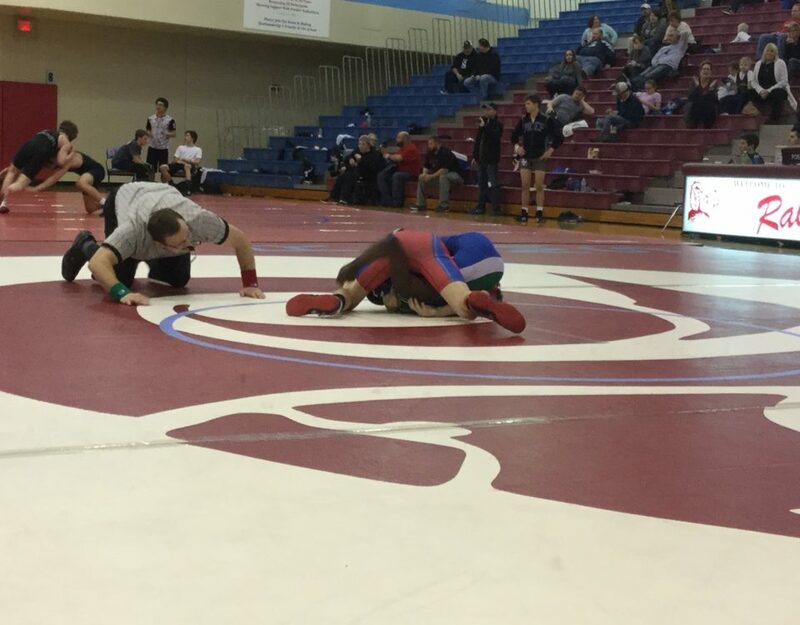 It was a dominant performance by the Patriots as 10 of the 12 wrestlers finished with at least a first or second place medal. Medalists included Jeremy McKee (106), Kaiden Heinz (106), Zane Albertson (126), Creighton Caniglia (126), Cody Naides (132), Shane Quandt (138), Gavin Yueill (145), Will Leavitt (160), Kiah Rasmussen (170) and Beau Wendt (285). The young Patriots did a great job of staying aggressive from the beginning of the competition. 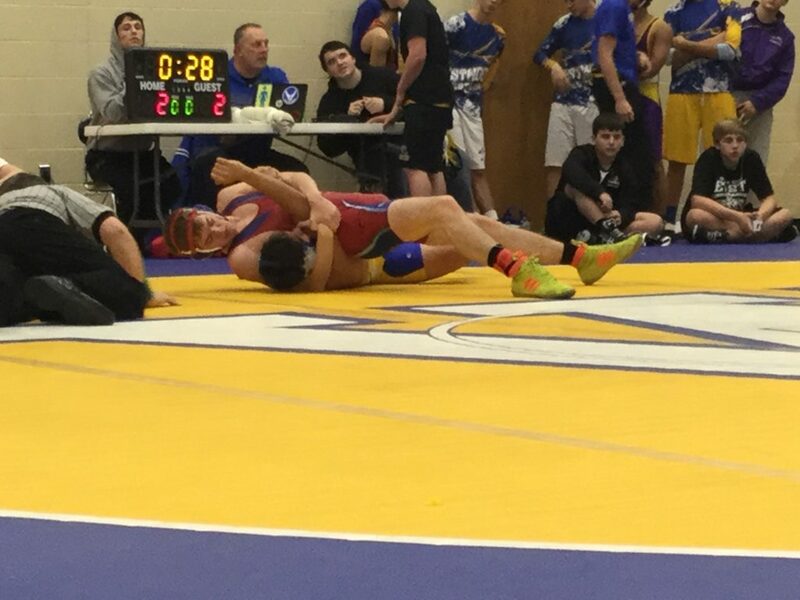 Wining by pin was the theme of the day as just about every wrestler that competed tallied up a win by pin. Beau Wendt wrestled a total of less than a minute during the tournament by putting away his competition in the 1st period in both of his matches. 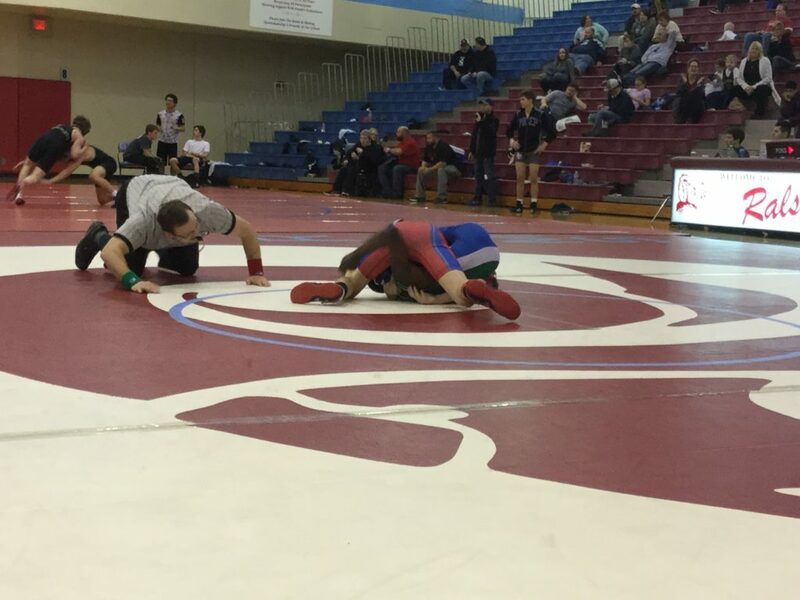 One of the best matches of the day occurred in the finale of the 126 pound weight class. 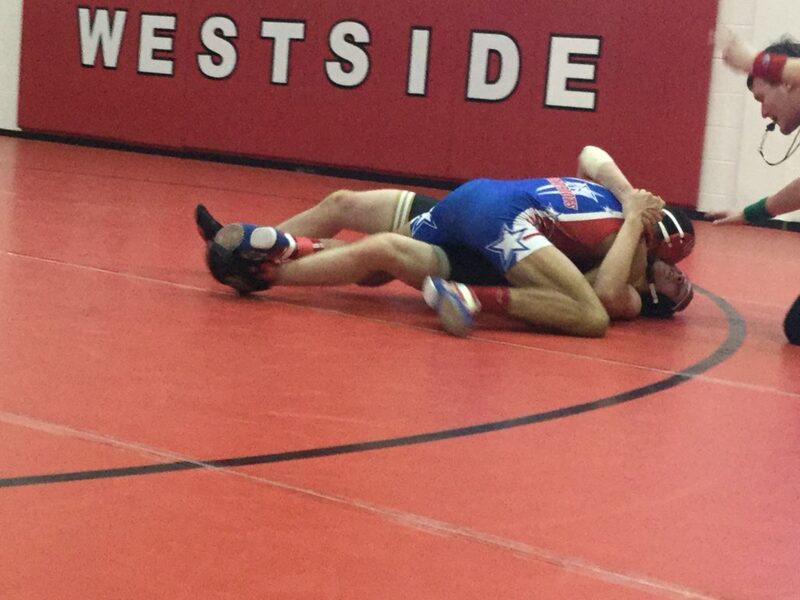 Zane and Creighton displayed some of the toughest wrestling of the day when competing against each other. Creighton held a tight lead heading into the third period when Zane scored a late takedown to take the match. It was a great battle between two fierce competitors. These young Patriot wrestlers are just scratching the surface of their ability and have a desire to get better. Kiah Rasmussen was selected as the True Patriot of the week for this freshman group due to his leadership skills he displayed. One of the focuses for the Millard South Wrestling Program is integrity and Kiah does a great job day in and day out of setting a good example for all wrestlers inside of the program.